At Australia’s largest agricultural event, AgQuip, SDLG unveiled the L958F wheel loader to over 100,000 attendees. Replacing the older 5 t-rated LG958L, the L958F will support various construction activities, including material handling, land clearing and general earthmoving. The L958F will be sold in Australia through CJD Equipment, the national distributor for SDLG. The Australian version of the machine will be equipped with a Dalian Deutz Tier III engine. The L958F has a large wheelbase that lends it stability in harsh terrain, such as on quarries. 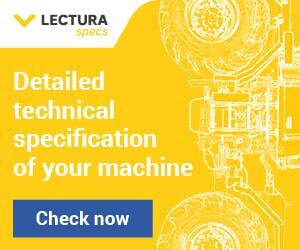 It’s ideal for customers who need the productivity of a larger machine but wish to keep upfront costs low. “AgQuip was a great opportunity to launch this new wheel loader since the L958F’s robustness and heavy-load capability also make it well-suited for tasks that the farmers who attend the event typically handle, such as bulk handling of feed, grain and silage,” said Andrew Egan, CJD Equipment’s general manager for SDLG. 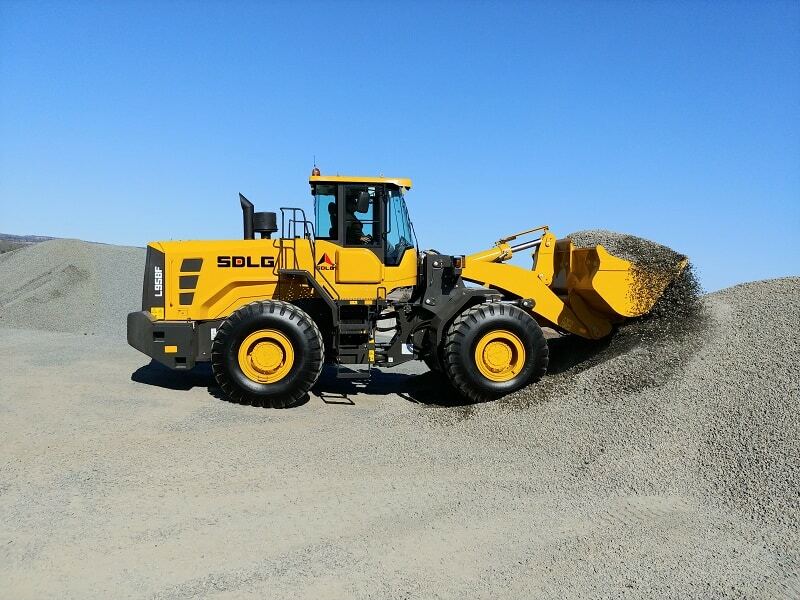 “SDLG wheel loaders have been gradually gaining in popularity in Australia in the last few years. With the L958F, we expect healthy demand to come from construction, quarry, and agriculture companies that seek a cost-effective and reliable solution for their heavy-load needs,” Egan said.